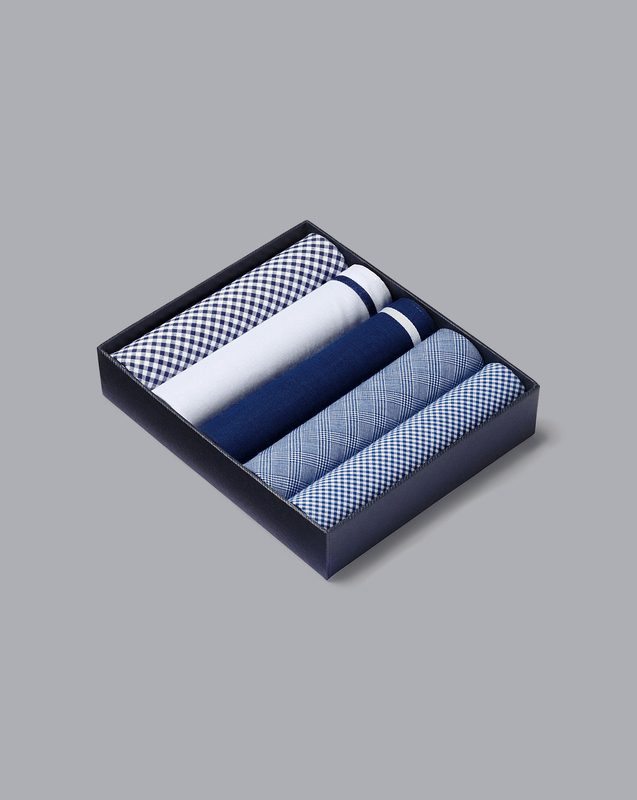 "If you're procuring this as a present, this men's white handkerchief set comes with a Tyrwhitt gift box so you won't even need to wrap it." "These soft cotton handkerchiefs are machine washable to ensure they last." Fine cotton quality and design. Always use CT hankies, great quality. Excellent quality. i'll be back!